the Atlantic Ocean') beside many, many others. Never has the history of this air exhibition been described in such a detail. 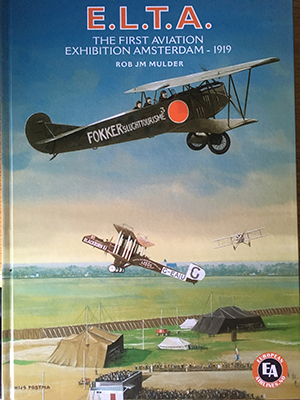 Beside a day-to-day description the author has also described all the aircraft and celebrities known to have visited the ELTA air exhibition. It turned out to be a most interesting meeting with air displays, pleasure flights, air races, mock combats, night flying and much, much more. This book is illustrated with nearly 300 pictures - most of them never published before.